It is very confusing when someone starts own blog like I was when I started mine. Many of my friends ask me how to create a blog so today I decided to write step by step a guide which can help others who are looking to have their blog. Nowadays, it doesn’t require any technical skill like HTML knowledge to start a blog. P.S. : If you get stuck while setting up your blog, get in touch with me through contact page and I’ll help you out. First decide what are you going to blog about – some ideas are fashion blog, cooking blog, affiliate marketing, etc. 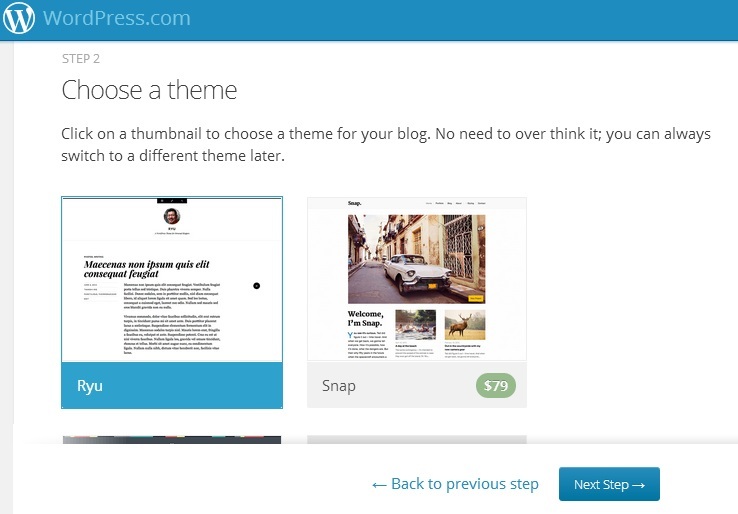 Decide blogging platform – Even though there are many blogging platform but I would suggest wordpress as it is best platform and easy to install. Decide if self host or free host – Yes, even though wordpress can host your blog free, but nothing is really free.When you start a blog with a free blogging services, you don’t get your own domain. You get blog name something like myblog.wordpress.com, which is similar to other millions of blogs hosted by wordpress so it would impact your site traffic. How to setup free blog with wordpress? 1) First register at WordPress. So, you can see that it took me only few minutes to setup my free blog. How to setup paid blog with unique domain name? It may be a difficult task to find a good domain name, but once you have decided your blog topics then it should be fun to find out a domain for your blog. How to find a domain name and how much cost is involved? Your domain for site should match with topics you are going to write. If your blog is about fashion, and you choose domain name www.fashiontopics2013.com then it is not a good idea. But why? You can have your site domain name for cost of around $1.99 monthly and about $10 yearly as you’ll get many discounts. Once you got your domain, you’ll need web hosting to host your blog. I would suggest to use Host Gator hosting as it is reliable and has best plans. 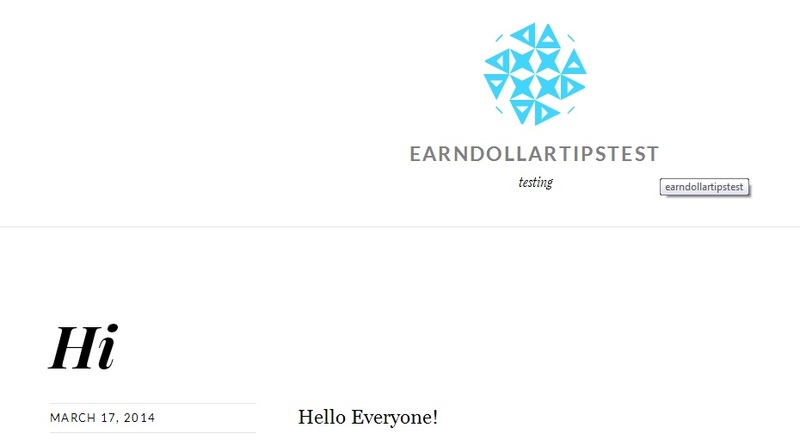 You can start hosting your website as low as 1 Penny for first month. Once you have got your domain and hosting plan then move to next step. You can use Godaddy 1-click option to install your blog without any manual intervention. You can follow instruction given at godaddy article Installing WordPress on Your Hosting Account. Similar to Godaddy, login to your hosting c-panel and use click on wordpress link then follow instructions. Once you have downloaded wordpress then unzip it properly, check that everything is unzipped in single folder otherwise your blog installation can fail. define(‘DB_HOST’, ‘localhost’); – In most cases you don’t have to change this. So at first you can leave it as it is. Once you changed above file then you need to connect to your hosting FTP account; you will need a FTP client (for example, FileZilla) or you can use file transfer option in c-panel. If will need to login using username and password provided by your hosting company.If you upload the files to the root directory then your blog will be accessible from www.yourdomain.com. If you upload files to a specific folder (for example blog), your blog will be accessible from www.yourdomain.com/blog. 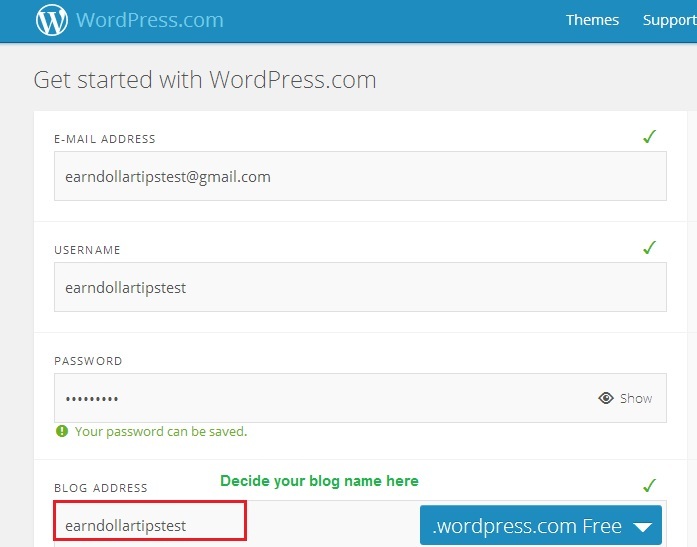 After that fill in the form (password, username and name of the blog) and click on the “Install WordPress” button. Once you get message that you blog is installed then login to your file-manager and delete install.php file, this is to avoid any installation by mistake in future. So finally, your blog is ready. 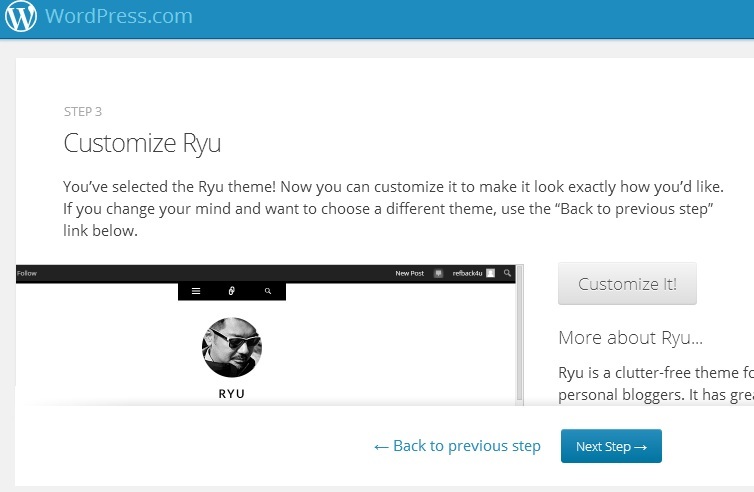 Now login to your admin panel using URL: www.yourdoomain.com/wp-admin and start posting. P.S. If you found this post helpful then please share it with others. Thanks.